After the chaos of herding kids into the car, I started my 2 hour voyage to Seward. I was super excited to get moving as the schedule was tight. I had a speaking engagement with the Sewa rd Chamber of Commerce on an amazing opportunity from Google. The resources learned during the trip are invaluable for business owners and now I feel compelled to share a snapshot of info learned! Hope you enjoy these gifts just as much as I enjoying sharing. 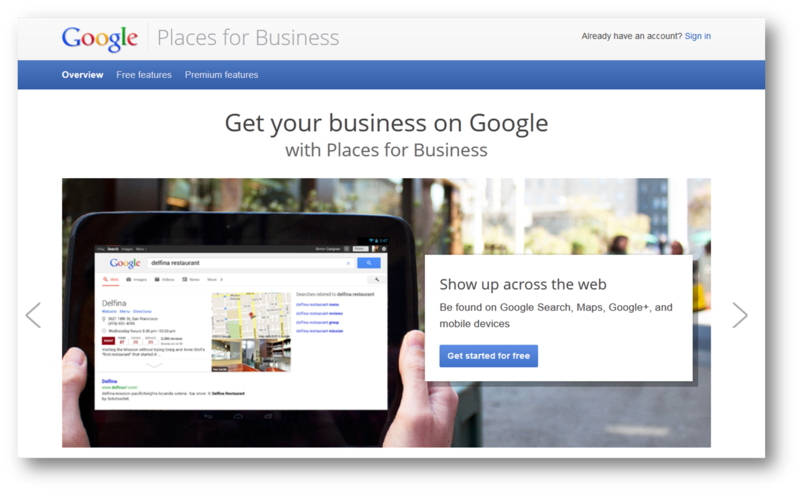 In 2011, Google launched the Get Your Business Online campaign in partnership with Intuit, DudaMobile and the SBA to give small business a free website and mobile site for one year. In addition to these free main platform business tools, Google also offers tools to get business found online through Google Places and Google Plus. This is the fundamentals of search engine optimization. A phrase endearingly used by SEO companies for years. $300 for guaranteed SEO? How about FREE! Google Places is a great chance for businesses to edit their online search results. This tool helps list and highlight your business name, location, photos and phone number as well as offers customer reviews. Also Free! You cannot delete customer reviews but can respond to them. Google+ is a profile page much like Facebook Fan Page, you can also link your Google Place listing here. So start today! Get online and get mobile! 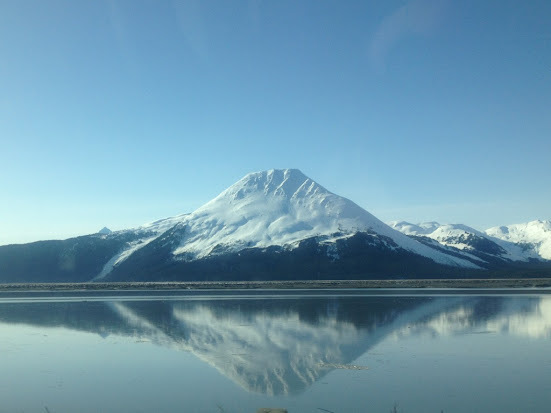 Posted on April 16, 2013 October 25, 2014 by aliciabusick	This entry was posted in Alaska, Business, Family, Google, GYBO, Technology and tagged Alaska, Chamber of Commerce, Get Your Business Online, Google, GYBO, How to Start a Free Website, Lolihanna Training Co., Mobile Site, Seward. Bookmark the permalink.